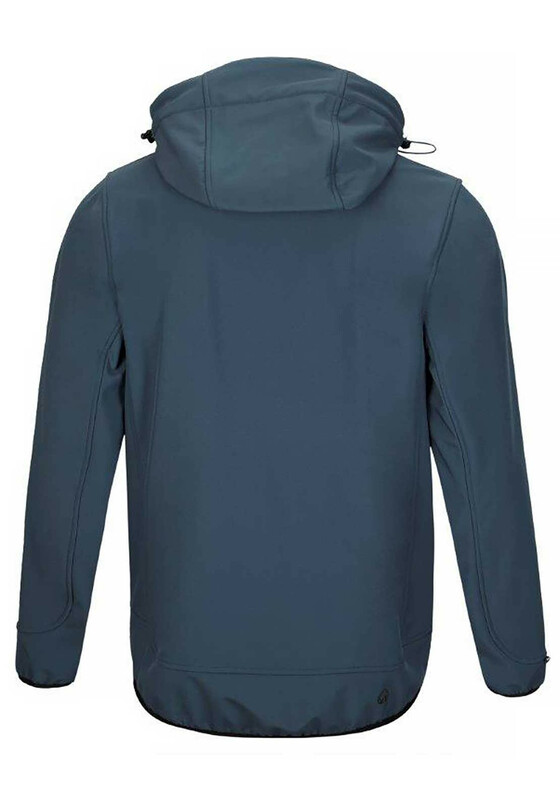 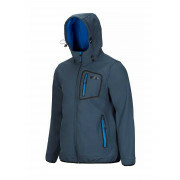 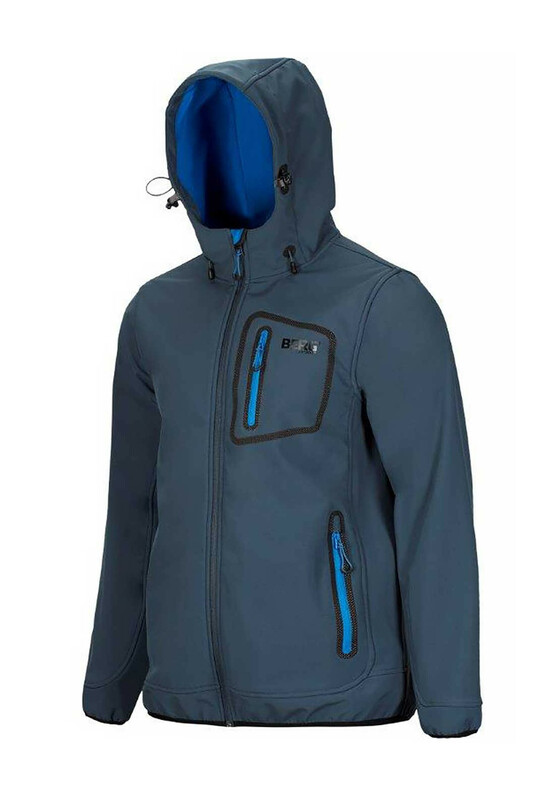 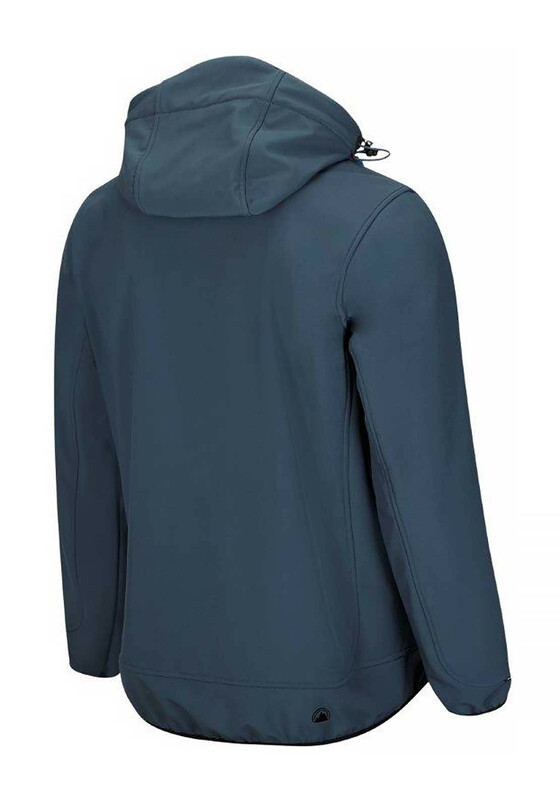 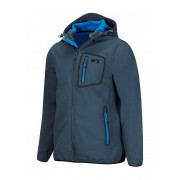 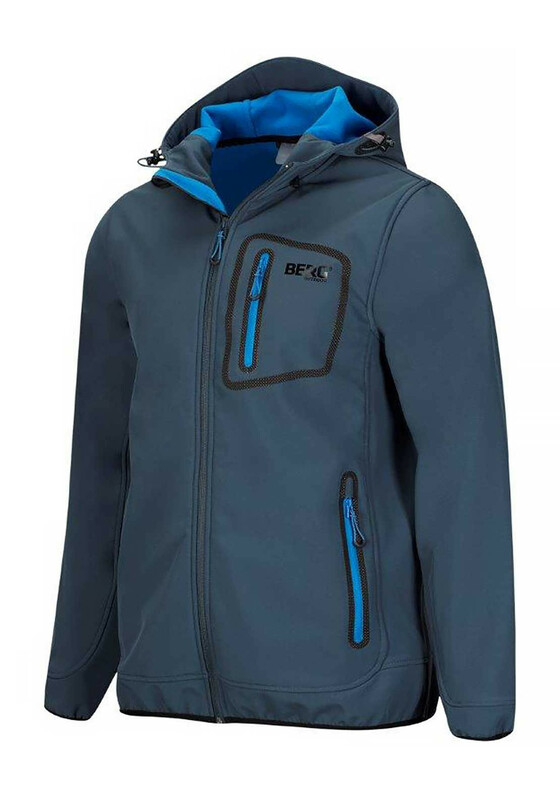 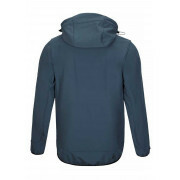 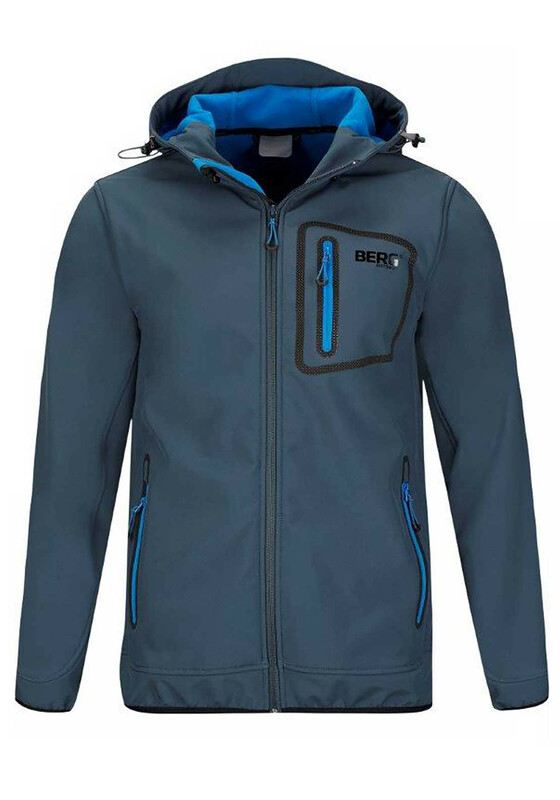 Explore in comfort and style in this great hooded jacket from Berg Outdoor in its teal navy colour. 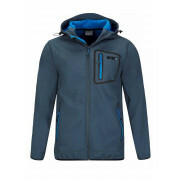 This stylish weather resistant jacket is waterproof, windproof, breathable and is sure to keep you warm on your adventures. 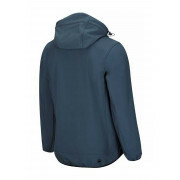 It will be so comfortable to wear, offers freedom of movement and is finished with a cosy fleece lining chest and front pockets and has a snug adjustable hood.